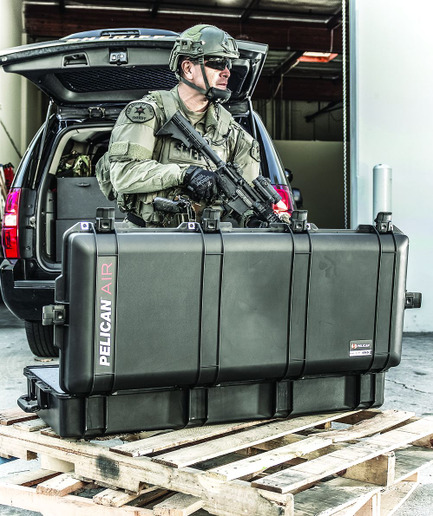 The Pelican Air 1745 Long Case is much lighter than even smaller Pelican cases, and it can fit two rifles. Pelican Products is known for its ultra-durable and secure waterproof cases. 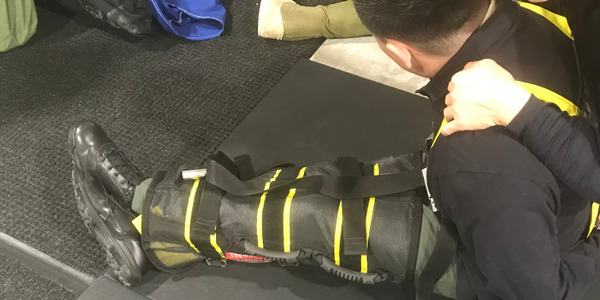 Law enforcement officers have been using them for years to safely and securely carry a variety of gear, including weapons. They just wished the engineering making the cases so tough didn't make them so heavy. Pelican listened. 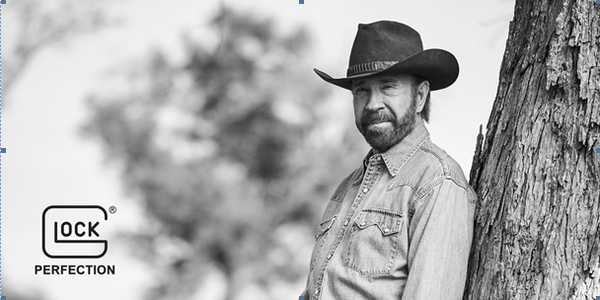 After much research and development, the company debuted its Air line of cases, which are up to 40% lighter than its traditional Protector cases yet still as tough. 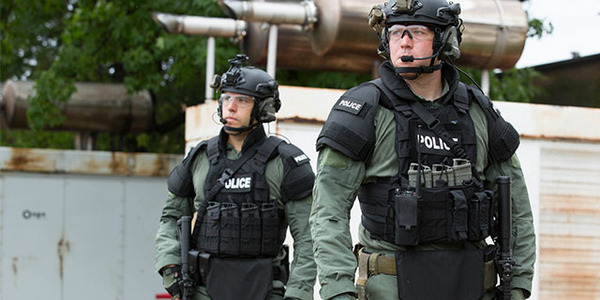 Air cases in an increasing range of sizes met many law enforcement needs. However, many officers still wanted a lighter weight case that could fit a rifle. Now they can purchase the Pelican Air 1745 Long Case. "I want them to know that the long wait is over," says Kevin Murphy, Pelican Products' senior director of marketing for the commercial/government division. "People are always asking, 'When are you going to make a Pelican Air rifle case?' There's a lot of pent-up demand for it." There was good reason for the delay. It took a while to get the case right. The company spent two years developing the Air line. A proprietary resin called HPX2 has what Murphy calls "more rebound," so it doesn't crack as easily, and less can be used to achieve the desired performance. 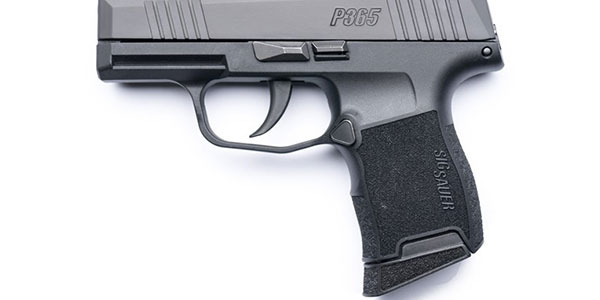 When it came to the structure of the case, the development team hollowed out the handles and other similar parts to remove more weight without sacrificing strength. But perfecting this product required a completely different design philosophy. "Usually what we would do is just design and build a robust case, knowing that it was over-engineered," explains Murphy. "But to reduce weight, we had to go back to this constant feedback loop." To find the right balance, the engineers kept re-designing each case in response to results from the quality assurance team's destructive drop testing. They would create a new design, change the mold, create a prototype, test that new case, then go back to create a new design based on the test results, and on and on. Finally, it was just right. "The Pelican 1745 Air Long weighs only 17.26 pounds, and that's 2 pounds lighter than the much smaller IM3220, which is in our Storm line," says Murphy. It's also the first Pelican Air case to feature Press and Pull latches, which lock securely but open easily with the press of a button. And unlike Pelican's other rifle cases, the 1745 Air Long was developed to fit multiple rifles. "Imagine officers are on patrol and they need to get to their weapons. They can open the trunk and open one case and have access to two rifles immediately," says Murphy. Of course, the case can carry all manner of equipment. "With 44 inches of interior space and 8 inches of depth, it's also a great form factor for robots and anything long, and all kinds of loose gear," Murphy says. Some officers use the case to carry pole cameras or unmanned aerial vehicle equipment complete with monitors and controllers. And because the case is so large, a set of equipment that might have required multiple cases to transport can often fit in this one case. Murphy adds, "When you open one case you can instantly recognize the inventory and more importantly what may be missing. So you can be confident that when you arrive on scene you have everything with you." In addition to its light weight, the 1745 Air's handles and stainless-steel bearing wheels and multiple handles make transport even easier. And like all Pelican cases it comes with a "Lifetime Guarantee of Excellence." There are currently 11 models in the Pelican Air line, with more sizes being introduced as time goes on. 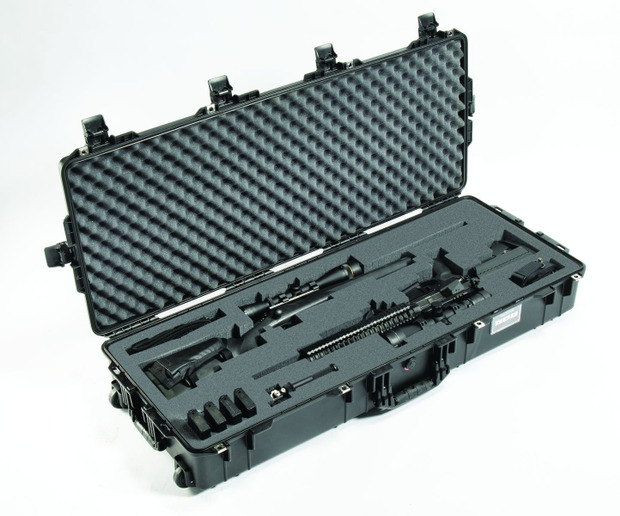 The 1745 Pelican Air case is available in black only for $359.95 at pelican.com and through local Pelican dealers. 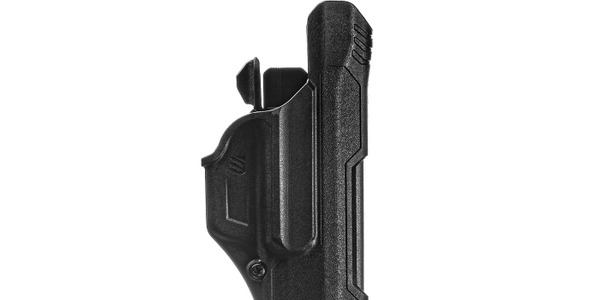 You can purchase it without foam, with standard issue Pick N Pluck foam, or with two layers of custom foam at pelicanfoam.com.